Looking to do your internship abroad? Experience the African bush ? 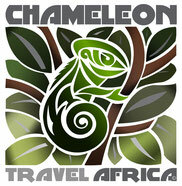 CHAMELEON TRAVEL AFRICA CAN HELP YOU! LIFE IS A JOURNEY... DISCOVER. EXPLORE. LIVE!